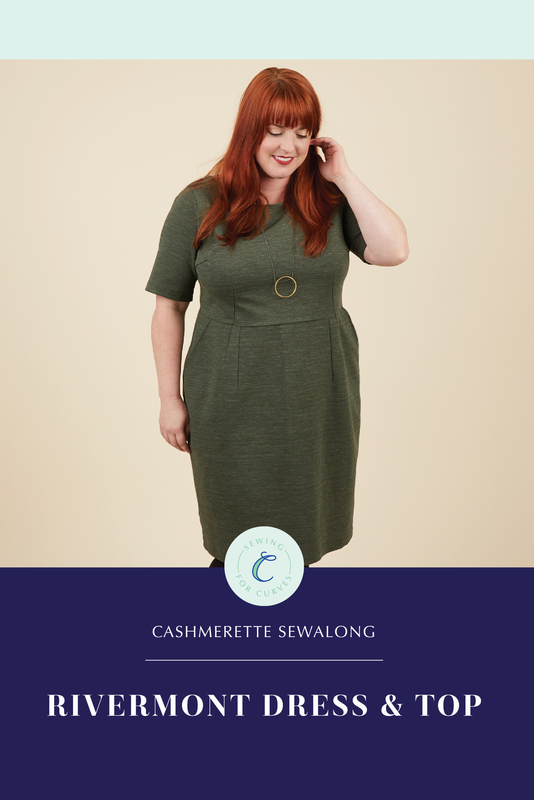 In preparation for our Rivermont Top & Dress Sewalong, today we’re sharing some inspiring looks and fun fabric options! 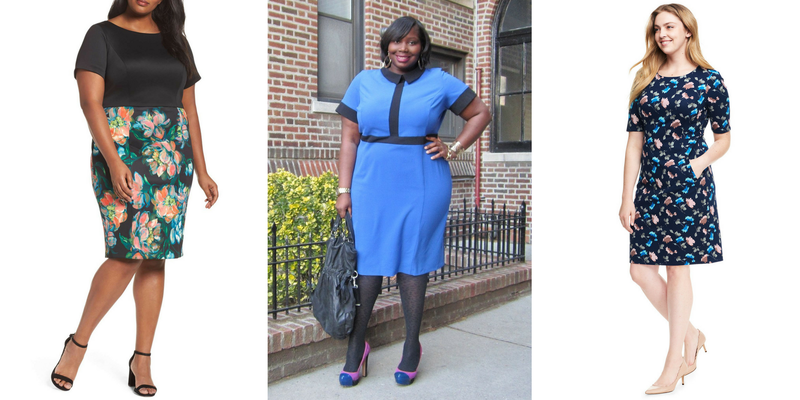 The ponte sheath dress is a classic look that can be reinterpreted in many ways. 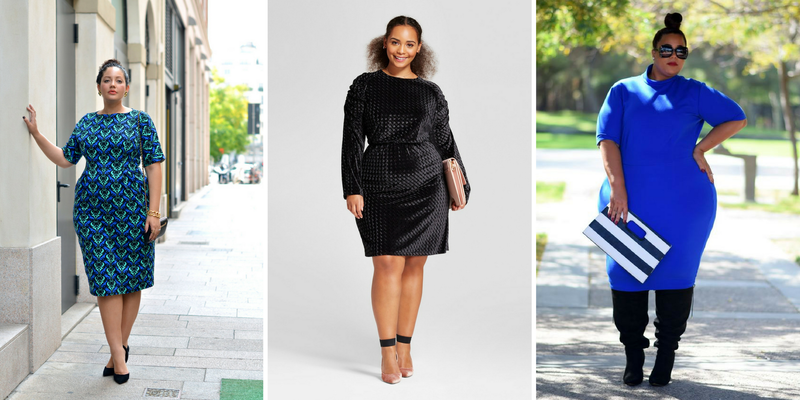 Here are some looks we love from around the web. 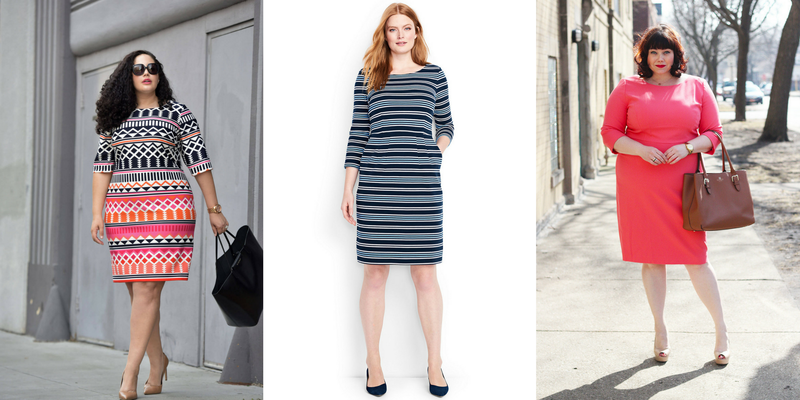 Go bold in geometrics, stripes, or a saturated coral for a daytime look that is fun and fresh. Color blocking opportunities abound in the Rivermont! 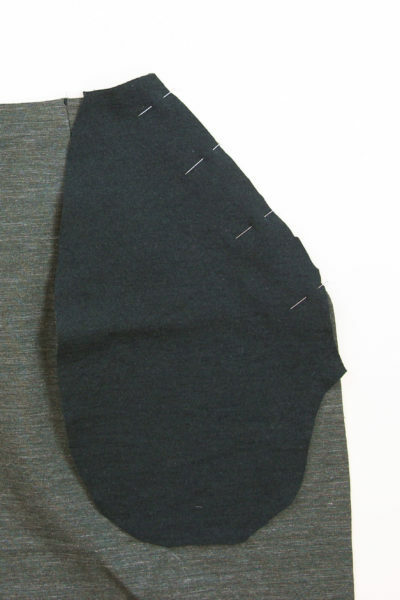 Use the existing seam lines or add some special details of your own. We love the idea of mod styling to give the Rivermont some punch, or make it in a stretch velvet for winter special events. Show off your creativity by using the Rivermont as a canvas for customization. 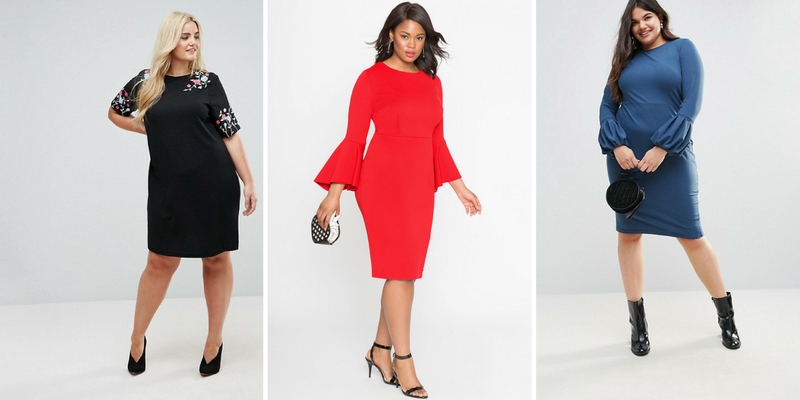 Add embroidery or embellishments or try out one of the super trendy sleeve treatments! And don’t forget the option of a versatile and fun peplum top! Pair it with jeans for day or with a pencil skirt for the office. 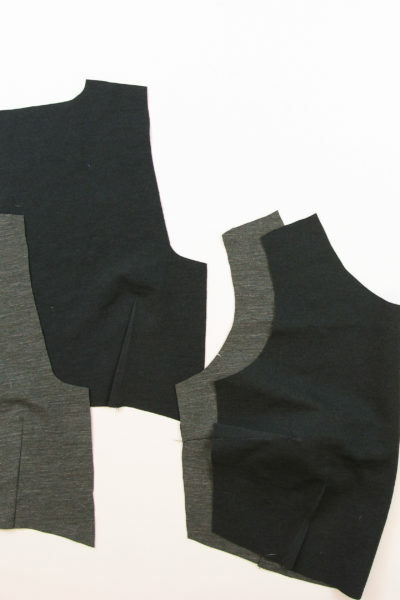 As far as fabrics go, pontes and scuba are easy to sew, easy to care for, and easy to wear; the trifecta. If you’re new to sewing knits, these are a great introduction as they are much more stable than their slinkier cousins. Also, because scuba is trending on the runways these days, there are a bunch of fun options available in fabric stores! These are all digitally printed light weight scuba that would make perfect Rivermonts. In fact, if the top right floral looks familiar, that is the other color way of the cover dress! 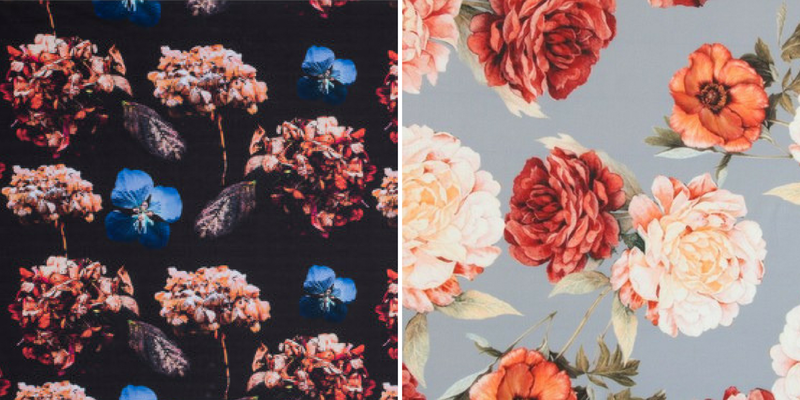 There are so many fun photorealistic florals as well as almost any other pattern you could want available on lightweight scuba these days! 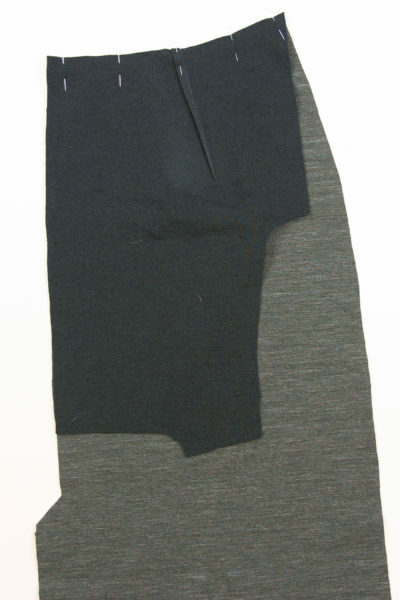 A classic rayon ponte is one of our favorite options for the Rivermont. Go with a solid or a subtle pattern for a great work day staple. We’re coming up to the holidays, so why not make a special occasion Rivermont? Stretch velvet (either gilded in gold or in a saturated jewel tone) would make a show stopping dress and the effect of this digitally printed scuba that looks like a lace overlay without any of the hassle is a fun and unique option. What are your thoughts on customization or fabric ideas? We’d love to hear in the comments! And don’t forget to share your garments with #RivermontDress or #RivermontTop! So it’s very hard to give guidance on ponte because in my experience it varies dramatically between fabrics/stores/bolts. We are using a rayon/poly blend in our kits which has a great weight and recovery, so I’d recommend that type, but the thickness and quality could vary between suppliers. If you’re ordering online I would high recommend EmmaOneSock – I’ve never had a poor quality ponte from there. And, most suppliers are willing to send you a swatch first which is a great way to test. Thanks Jenny, I will definitely keep that in mind. I was too late to get an olive kit from your fabric, but will try the one you posted about above. Cheers! 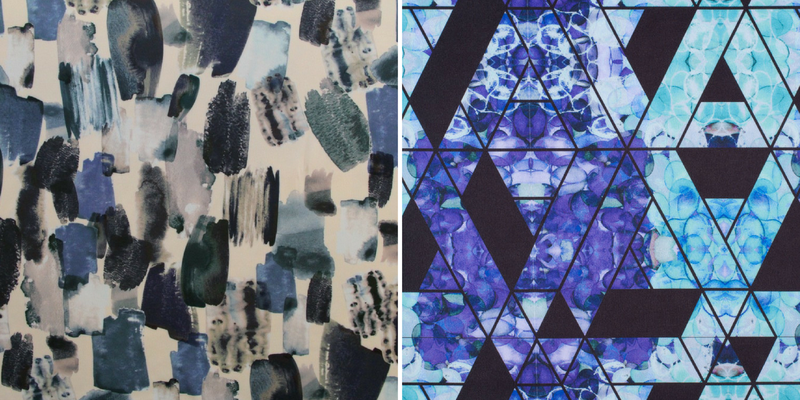 I haven’t been able to decide what fabric to use for my Rivermont! 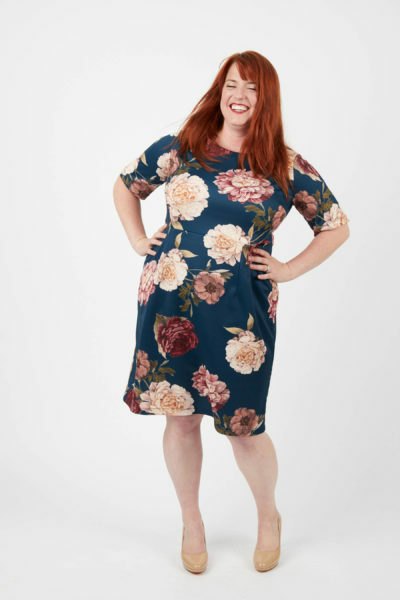 I don’t like ponte (mostly because it’s made from rayon which I don’t like) – would a stable cotton interlock knit work or would it be a problem with drape or having too much stretch? A cotton interlock isn’t going to have enough weight/structure to hold the design in place – other options would be doubleknit, scuba or neoprene.